The American Rock Band set to perform two places in the Philippines for their 2019 tour which includes Manila and Cebu. The concert will happen at the Sky Hall Seaside Cebu and New Frontier Theater in Manila. 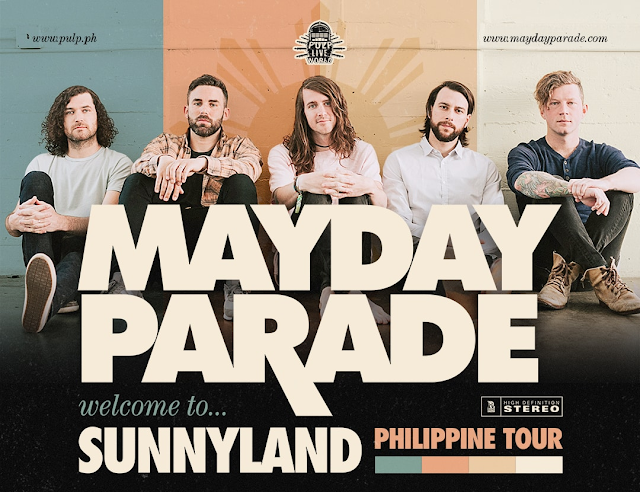 The band from Florida will come all the way to the Philippines with the group Jeremy Lenzo, Jake Bundrick, Derek Sanders, Brooks Betts and Alex Garcia. Known to their songs Miserable At Best, Jamie All Over, One Of Them Will Destroy The Other, Oh Well, Oh Well, and Hollow.